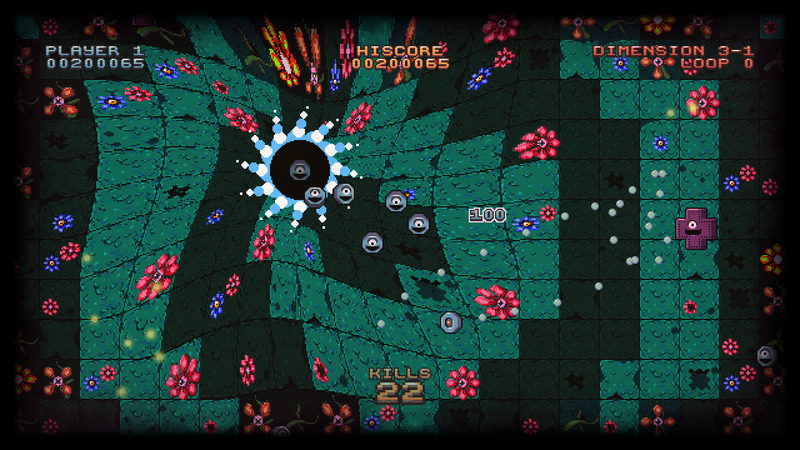 Indie Retro News: Pan-Dimensional Conga Combat - Arcade action from RGCD gets a new trailer tease! 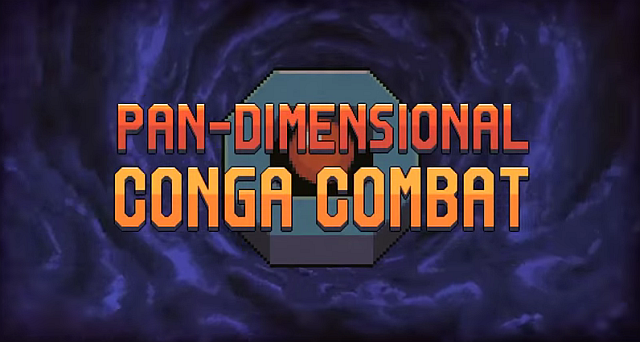 Pan-Dimensional Conga Combat - Arcade action from RGCD gets a new trailer tease! When it comes to games that have been released by RGCD, we are certainly no strangers to their excellence. They have pushed out some fantastic titles such as Aviator Arcade II, Trance Sector Ultimate, R0X EP and many others either available on the C64, or looking like a retro inspired game on a more modern system. As such, the game that is currently being worked on is 'Pan-Dimensional Conga Combat' that aims to be a little bit of Gridwars mashed up with a classic Snake. From what we've seen so far of the build through it's development it looks as if this game is going to highly enjoyable for all ages. With a note worthy tune, warping backgrounds that change shape, baddies that can be killed by your own tail, and powering up laser beams, I for one think RGCD has another great game on it's hands. They certainly know how to bring the retro into the modern, and what's more they are also aiming for multiplayer, so as soon as get that all important release date with system specifications we will of course let you know.